Fall is closing in upon us here (remember, Lesotho is in the southern hemisphere!). Nights grow colder; mornings and evenings are fresh. Anticipation of the bitterness of winter peppers conversations. 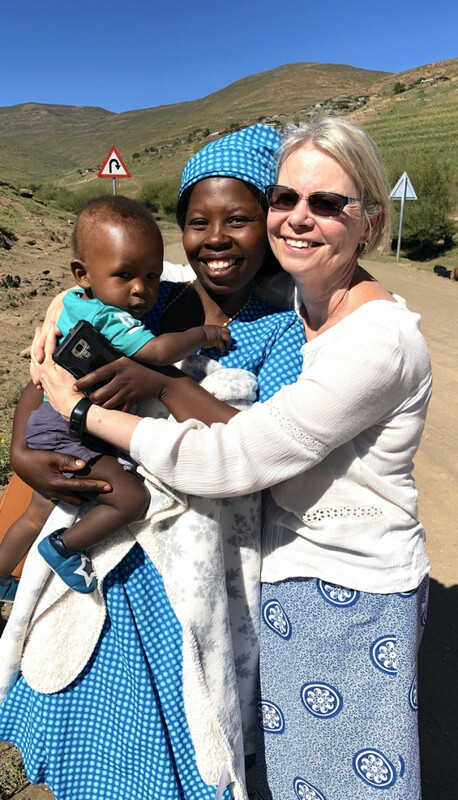 In this final letter from my season in Lesotho, there is so much to share with you. Bidding farewell to our second group of donors was rather sad. Their thoughtful, fulfilling conversations on international development and our programs will be missed. 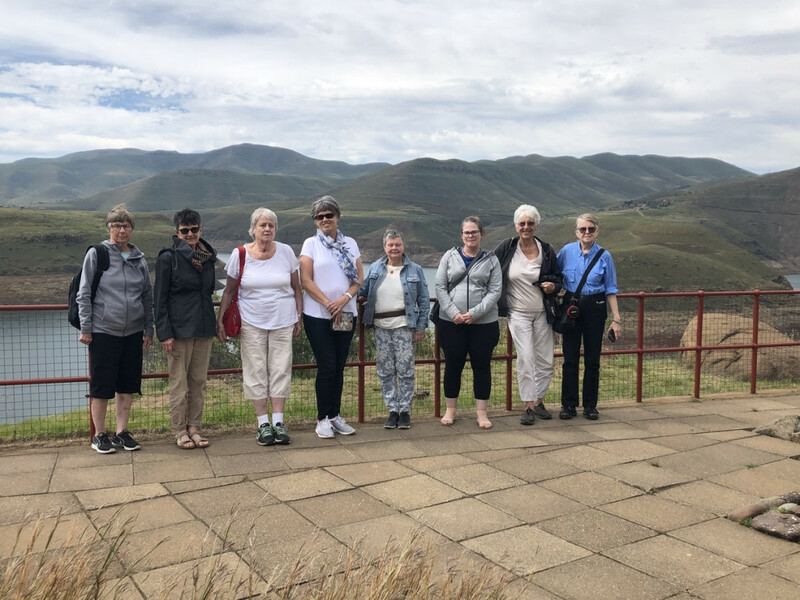 Although from different locations, each arrived with a special connection to Lesotho. They were lots of fun and a pleasure to watch in their delight at learning and engaging with our beneficiaries and staff. One consistent highlight was the hour horse ride up the mountain to Majara Primary School. Thankfully, teachers have returned to school across the country after the teacher strike. The government has committed to finding a resolution so we are hopeful that the schools will remain open for the duration of the school year. The little children put on various activities for us, including the traditional ‘Mohebo’ women’s dance. As they performed, my attention was captivated by an adolescent girl sitting up on the hill mimicking each movement and mouthing the words to the music. I wondered if she had been one of the girls in this dance when she was in primary school. I imagine that she didn’t have the school fees to enroll in high school…or at least not the funds to pay for accommodation because the nearest school is three hours away. She knew the dances, but now she has nowhere to dance. I was taken aback when the children performed a short play about how Help Lesotho started. One little girl played the role of me as a professor – in very high heels and a fancy printed dress. 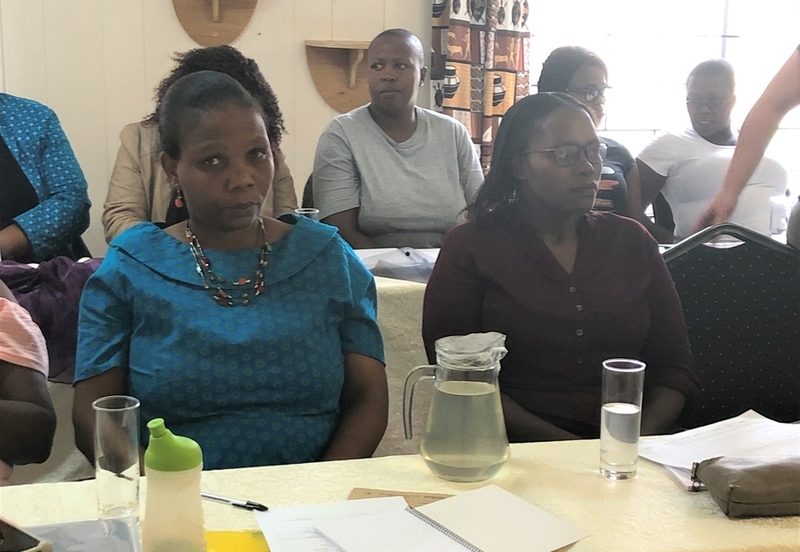 Her four students introduced themselves – one from China, one from India, one from somewhere else and one from Lesotho – Sister Alice Mputsoe. No Canadian students! In the drama, I asked Sr. Alice if I could come and visit her country! 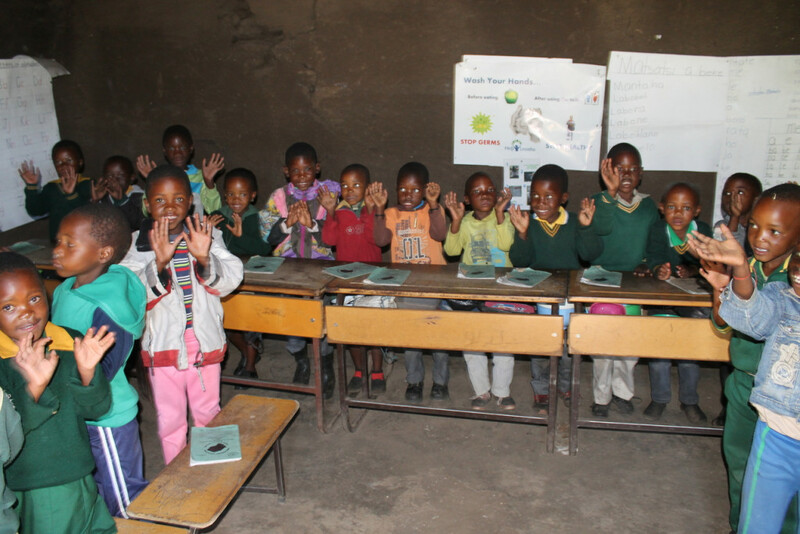 We have almost completed fundraising to build two new classrooms for the school – they are in dire need. Thanks to a few generous donors, we are only $5,000 from our goal of $35,000. This new building will replace the horrible, draconian classrooms these dear children try so hard to learn in. In the worst one, 47 children cram into the dark and damp little room. A highlight for all was our visit to the herd boys. In a recent mapping we did, we found that 10% of the population of this entire district is herd boys! It is beyond touching to see these boys and young men open up and feel ‘seen’ in the world. They were incredulous when I told them that it is a woman who has paid for their program. For boys who have never known the tenderness of a mother’s love, this seemed profoundly meaningful and many eyes filled with tears. Six months ago, we asked them if they would like a hygiene kit – soap, underwear and the like. They refused, firmly believing that if they were too clean, their employers would think they were not doing their jobs. Now, after the training and their new role as peer educators and communicators with local leaders, they had a change of heart. One boy tentatively enquired if they could have soap – now that they were meeting the community and were of importance. When asked if they wanted some laundry soap, toothbrushes and toothpaste, the room burst out in cheers! Imagine youth being excited about soap! With encouragement, another said: “Even though we are only herd boys, could we have a ball so we could have some fun”. ‘M’e Sheryl’s mother had given her some money to meet just such a need so we committed to go directly to the warehouse and purchase three soccer balls and the rest of the supplies. I cannot tell you how happy it made us all that we could just say YES and let those boys have a few basics to feel clean and special. None of us will ever forget. We then visited our young mothers in the same area. Again, when I told those young girls that two women have provided the funds for their program, one would have thought I had given them a real mother! Those who provided the funds are not organizations but rather real, compassionate women who share what they have so these girls can have a chance to raise their little ones. 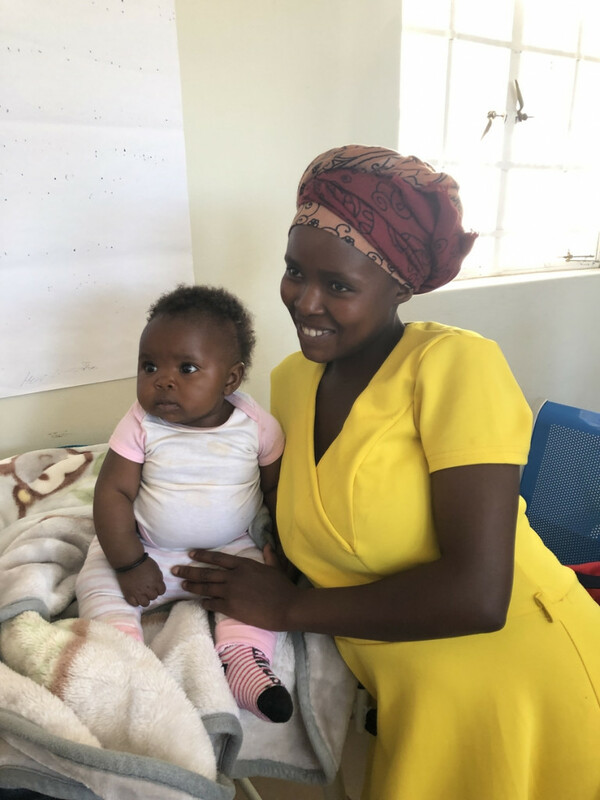 The girls happily reported that they are now taking care of themselves by drinking lots of water and caring for their little ones by reading to their babies and actively playing with them. The young mothers wanted me to thank the people who bought them the baby bags. Girls here use plastic bags from the grocery store to carry their baby things and as liners for the children’s diapers – which may be rags. They use torn pieces of blankets to warm their babies. Receiving the baby bags went a long way in raising their confidence and hope for their children. Each lovely new baby bag contains a blanket, three previously unaffordable diaper waterproofs, and a few other supplies. 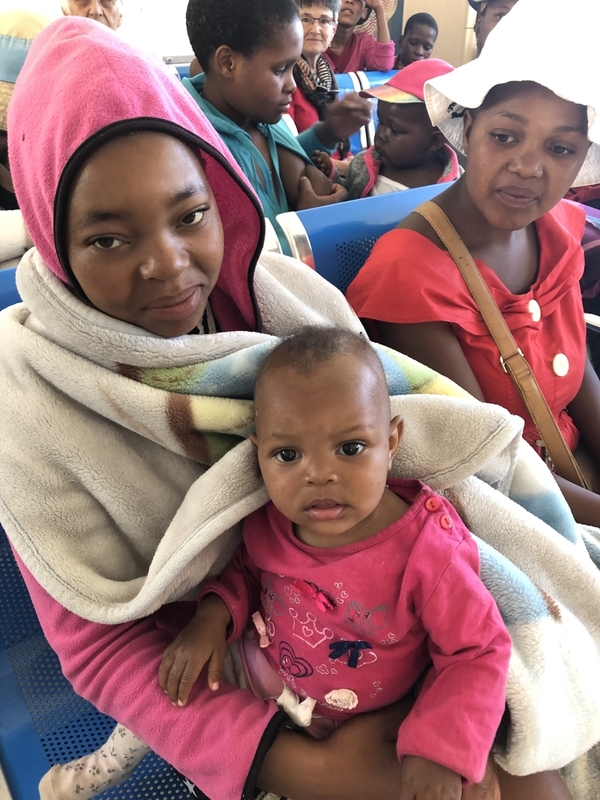 These incredibly poor young mothers could not hide their big smiles because they can now attend the baby clinic appointments and church with pride. It takes so little! Our longtime supporter, Tessa Bell, secured funding from her Rotary Club of Lantzville Society on Vancouver Island for a Teacher Training Project for 40 teachers which was successfully completed a couple of weeks ago. The teachers are overwhelmed with the demands of the curriculum and the needs of their students. They were appreciative for the help to learn some solid strategies and pedagogical approaches. Months ago, I heard from a former sponsored student alumnus, Mamokete from Thaba Tseka, who is completing her degree in Pretoria. 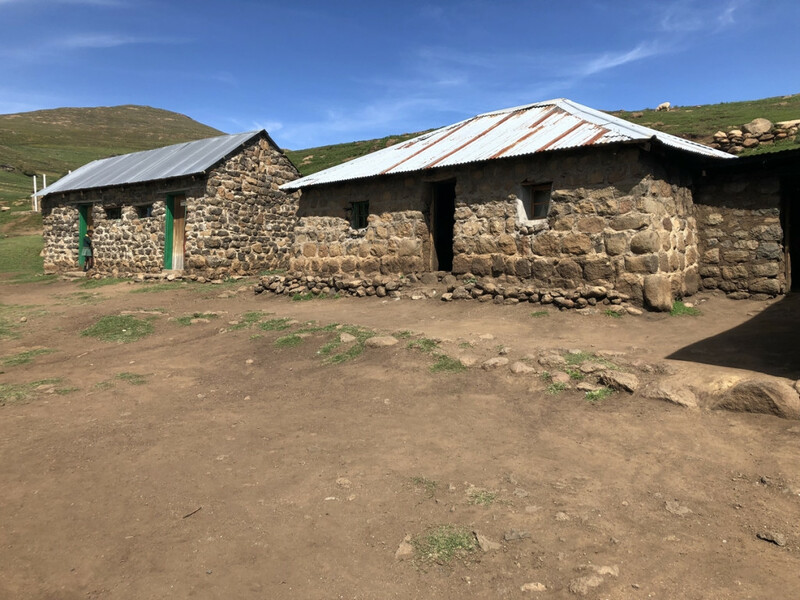 She wrote to say the alumni want to hold a huge celebration next year during my visit to thank Help Lesotho for being their family and supporting them to grow up to be responsible, healthy adults – and that they would pay for it themselves. This is my dream – to get as many of the 40,000 graduates of our intensive programs together so that they will realize what a force they are in the country. I would love to see so many again and for them to mobilize for social change. Mid-February 2020 – stay tuned. “I have never experienced the love between a parent and a child, but then my granny was always around trying to make me feel welcomed and wanted”. As I leave, I remain aware that in this incredibly picturesque land, filled of beautiful people, it is not always easy to ‘see’ the suffering. A constant diet of starch fills the crevices of the bodies; a polite, gentle spirit hides so many sorrows. In a country named the most-unhealthy in the world, scarred with thousands of deaths of loved ones – the mistrust of life and the fear for survival are the deep, invisible wounds that fester and limit potential. One must never mistake the easy laughs and brilliant smiles for happiness. They are the remnants of a distant memory of a wholesome society – before AIDS, drought and debilitating devastation of the familial structures and social orders. Not all wounds bleed. For those asking how to help, here are three ways you, your families or colleagues can support the work. 1.Centre Competitions on Cognitive Games: As you know, cognitive development, with psychosocial support, is the underpinning of all our programs. We have initiated competitions between children in our two centres on four games that promote critical thinking: Chess, Scrabble, Monopoly and Cribbage. This has been such fun and the children are captivated, motivated and constantly practicing. Children as young as seven are joining in. This gives them purpose and a concentrated break from their concerns. Each quarter, children from one centre go to the other for a Saturday competition. Local children and youth crowd around to follow each move. We are seeking funding to expand and improve these quarterly competitions to 240 competitors a year and cover proper trophies to be displayed at the winning centre; educational rewards for the winners (flash cards, coloured pencils, etc. ); transport for 30 students to the opposing centre (60 qualifying students in each competition) 50 minutes away and lunch for the competitors. The transport and food are the most significant costs. This will motivate, entertain and improve the learning of hundreds of children a year. 2. 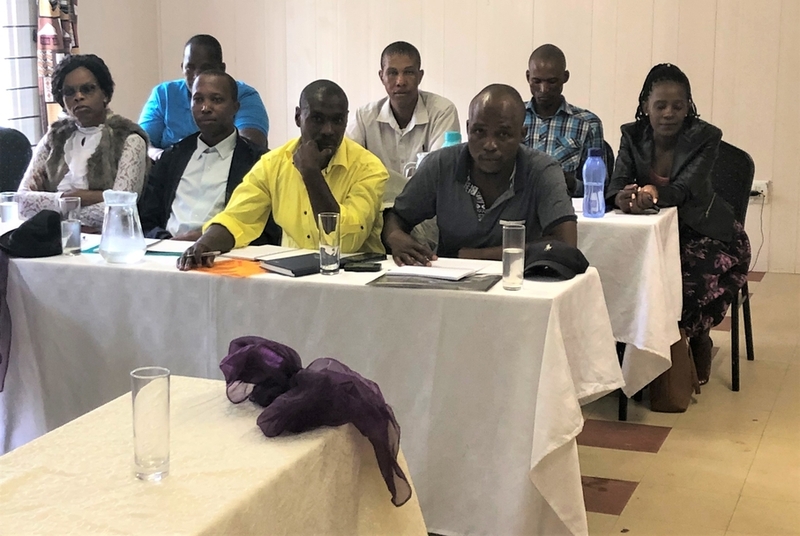 Staff Capacity Building: To address the need for constant training for our staff and professional interns, we have developed a simple online learning management system (LMS) to move learners through short, motivating courses. Two of the five levels are complete and we need funds to hire some help to complete the plan for a total of 200 courses in finance, admin, program delivery, psychosocial support and management. It is hard with such a small staff to develop everything ourselves and with help, we could finish this in a year. I see this as key to our sustainability and standardization of program quality for the next decade. We have a proposal ready – so please ask if this is something you can help with. 3. Best Way to Help: Become a Monthly Donor:We plan a year ahead. We are currently developing our July 2019-June 2020 budget. Becoming a monthly donor or increasing your monthly donation allows us to plan more effectively and efficiently to use your heard-earned money wisely. 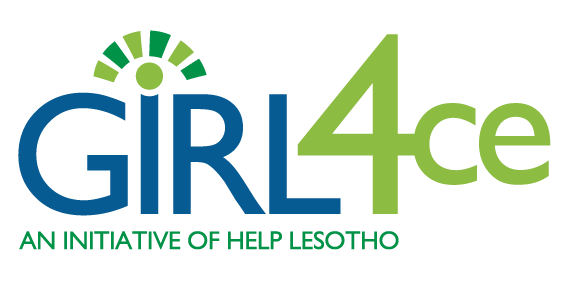 I started Letter #1 eleven weeks ago reflecting on our 15 years of delivering programs in Lesotho. I end this final letter with a huge amount of optimism. We have exciting new projects in our next three years’ strategic plan. We have achieved our objective to create a critical mass of young people who can change the country. We have all the love and goodwill needed to mobilize them. On behalf of each beneficiary, staff and community member – thank you so very much for joining us on this journey. We all need to know that good things are possible. We are on it – on your behalf. Please keep in touch and I hope to connect with you again soon.